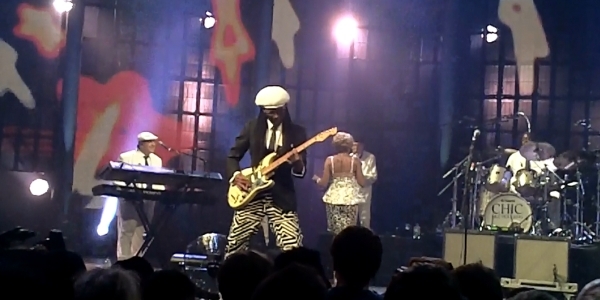 Chic featuring Nile Rogers continued their fascinating comeback and performed an unbelievable gig at the Roundhouse in London as part of the iTunes Festival on September 14th 2013. 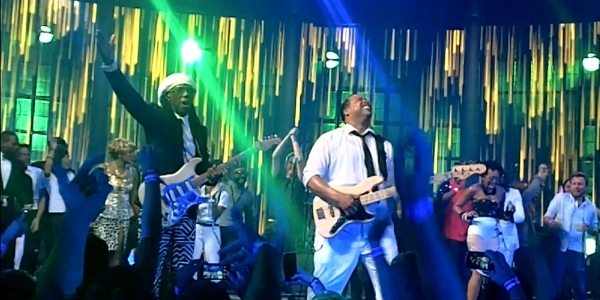 Chic and Nile Rodgers already performed in front of 70,000 people at the Glastonbury Festival 2013, where there were one of the highlights of the year! 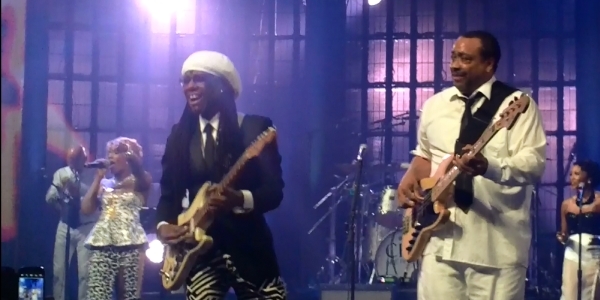 Following the festivals, fans have been waiting for a Chic featuring Nile Rodgers tour announcement, however, nothing official has been announced so far. 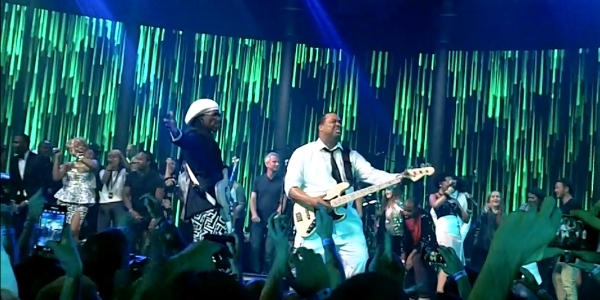 Nile Rodgers is probably the most unknown genius in the music industry. 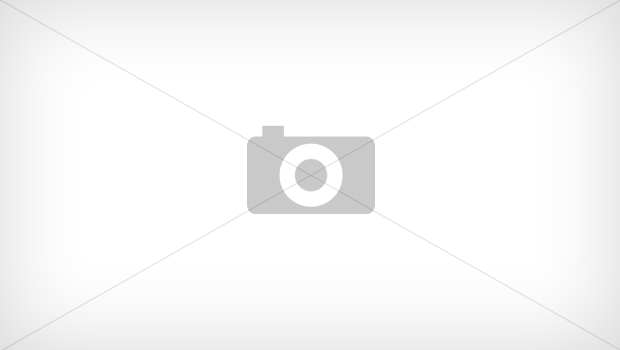 He was part of Chic from 1976 to 1983 and then worked mainly as writer and producer. Since, he wrote songs for some of the biggest artists such as Madonna, Diana Ross, David Bowie and Duran Duran. For me personally, it was one of the best concerts I have ever been to. The energy in the Roundhouse was truly amazing with literally everyone in the crowd was singing along, cheering and jumping. 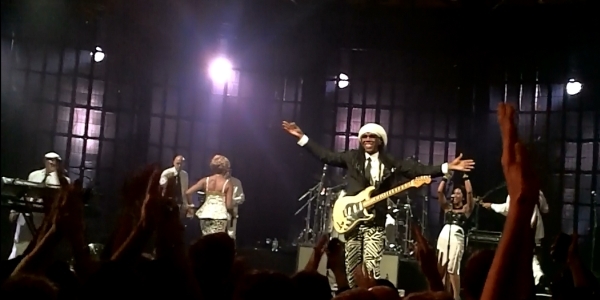 If you have a chance to see Chic and Nile Rodgers, I can only recommend seeing them live! The next highlights at the iTunes Festival 2013 will be Vampire Weekend (September 15th), Jack Johnson (September 16th), 30 Seconds to Mars (September 18th), Ellie Goulding (September 22nd), Tinie Tempah (September 26th), Justin Timberlake (September 29th) and Katy Perry (September 30th).